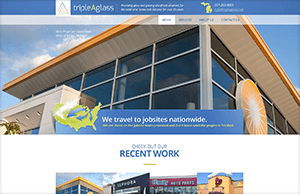 Triple A Glass, located in Southeast Michigan, wanted to update its brand image through a website, logo, and print materials. We were more than happy to take on this project, and it was a clear success! 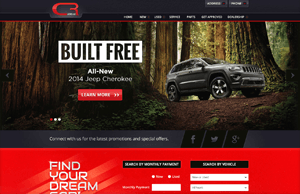 This completely custom, heavily branded web design for CR of Adrian easily stands apart from the multitude of template dealership websites. 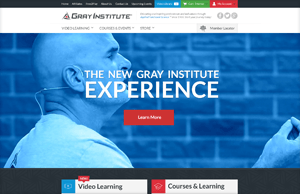 A stunning video banner and vibrant web design brings Gray Institute’s online presence into line with its innovative, modern brand image. 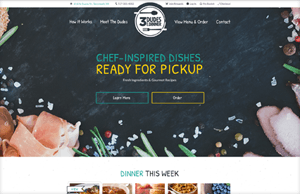 This edgy web design offers a smooth user-experience and flexible e-commerce base ensure that users will enjoy their time onsite. 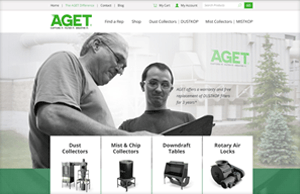 AGET Manufacturing propelled its brand image ahead of competitors with a custom web design, logo, and print materials. 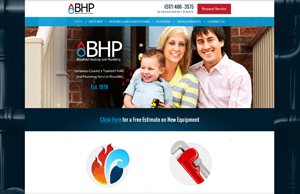 Blissfield Heating & Plumbing (BHP) transformed its brand through a gorgeous responsive web design with custom photography. 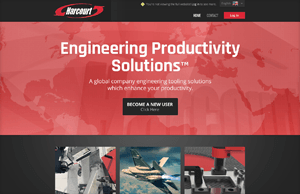 Harcourt, a global manufacturing company, needed a completely custom, high-impact website to stand out against hard-hitting competitors. 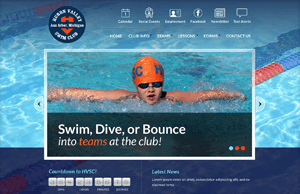 This fresh website design was built to meet the needs of Huron Valley Swim Club’s members and define the club’s brand online. My website sends me few new business leads. I want a better Google keyword ranking. I need help understanding digital marketing. How critical is a mobile friendly website? I want to stand out from my business competitors. My SEO agency doesn’t produce results. My search engine rankings have dropped drastically. 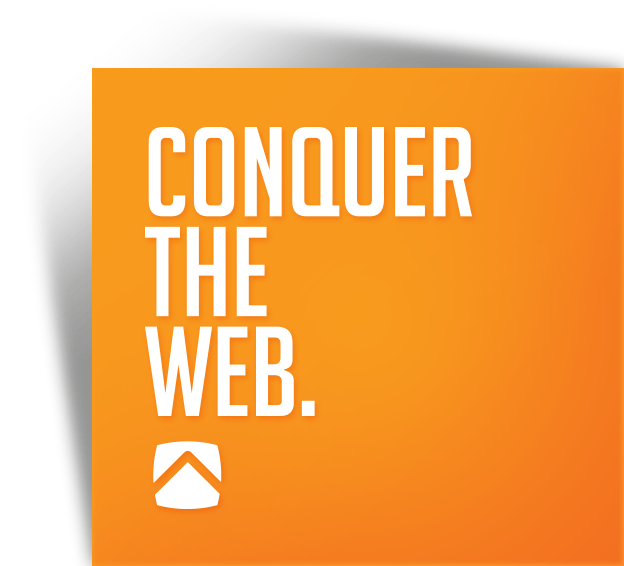 Are your competitors outranking you? Do you have low traffic, or bad online reviews? Send us your challenge and we'll send you an expertly crafted solution within 24-48 hours.